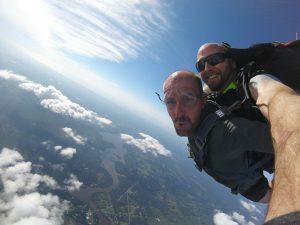 Your highly experienced skydive instructor will take you from 125 mph to a glorious parachute ride with beautiful views of West Michigan from 11,000 feet! 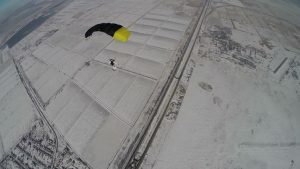 Choose optional 4K 60fps video and 8MP high-resolution photos edited and ready to upload or print the day of your jump. Get all of your friends and family involved with our group discount options. We also offer discounts for students as well as national and local heroes who are in the military, EMS, police or fire line of work. Calling all experienced skydivers, get your flying fix at Skydive Allegan! Want to become licensed? We have everything you need to go from student to independent. From our instructor assisted Deployment program to our one-on-one coaching, we promise you will get individually focused training. We have rental gear and camping/bunkhouse accommodations. We are passionate about the sport of skydiving and we aim to share that passion with anyone who jumps with us. To learn more about student programs, click the link below! Bring the whole crew to Skydive Allegan! We will assist you in organizing your entire day. We also help plan your special events such as engagements, birthday and other milestones. We offer group discounts and catering is available. We offer you the opportunity to be able to record your jumps, so your experience will always be remembered. Also, demonstration jumps are available. Jumping out of perfectly good planes since 2005! I’m proud to say we built our drop zone on the foundations of safety, experience, professionalism and inclusiveness. 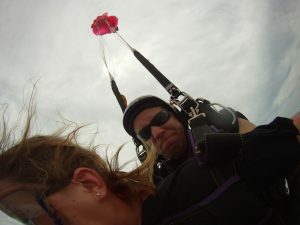 Contact Skydive Allegan to schedule your first skydive, today! Every off season (November through March) Skydive Allegan sends all of its student and tandem main parachutes to the manufacturer for inspection. 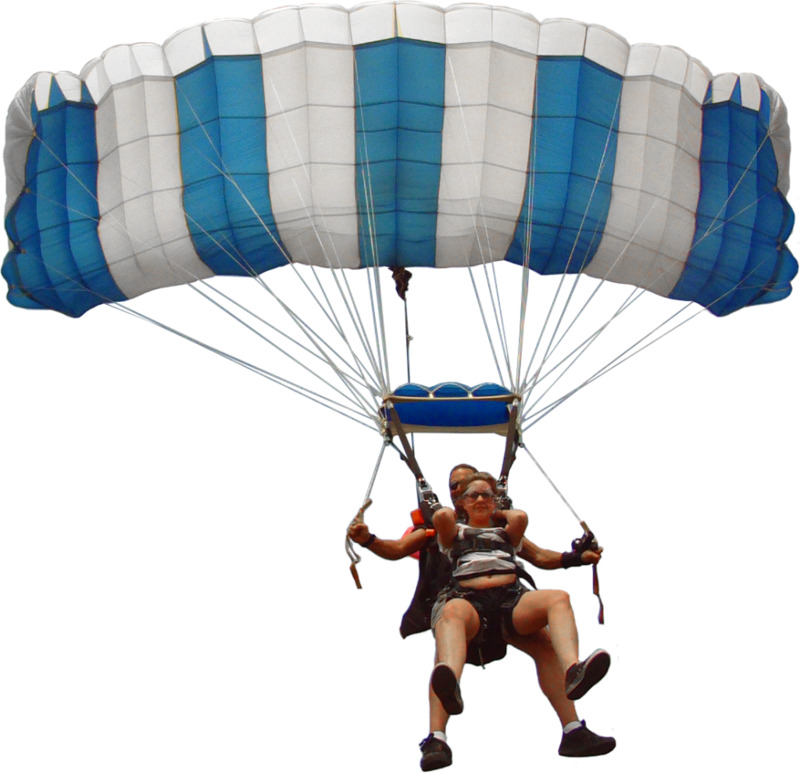 Skydive Allegan has some important announcements for 2019! Why? Because we love skydivers and skydiving.